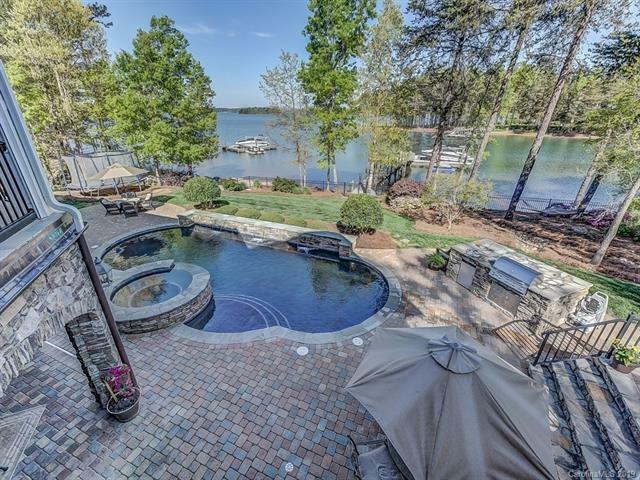 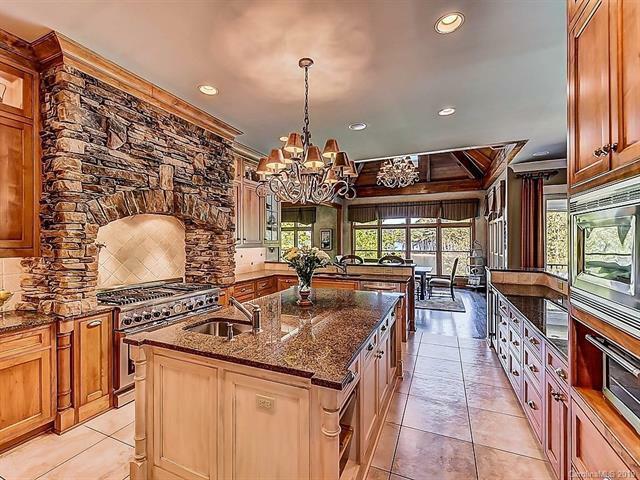 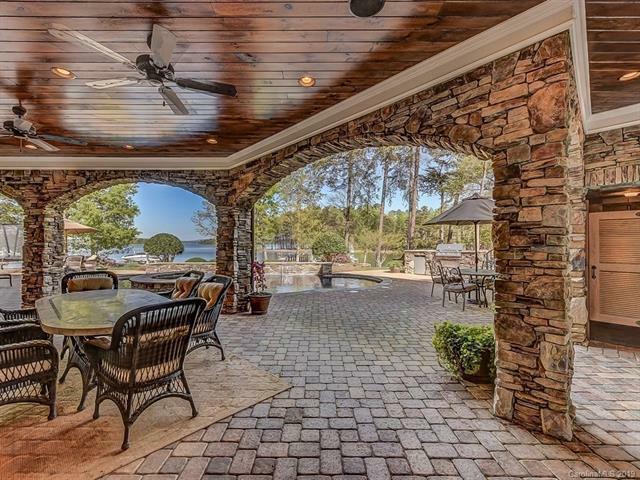 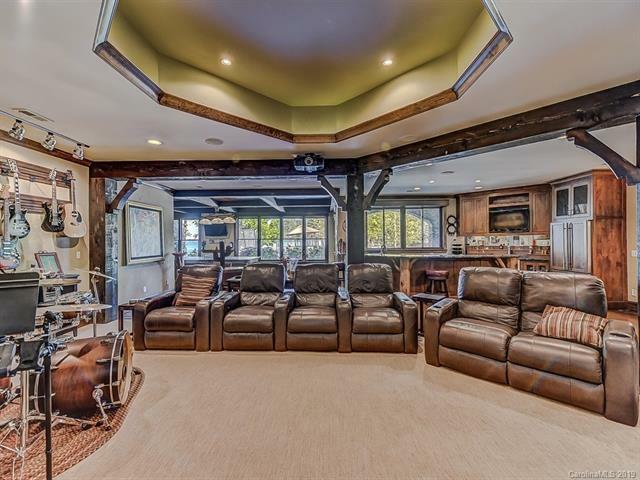 Experience the ultimate Lake & Mountain views with this magnificent 3 level waterfront custom Simonini home. 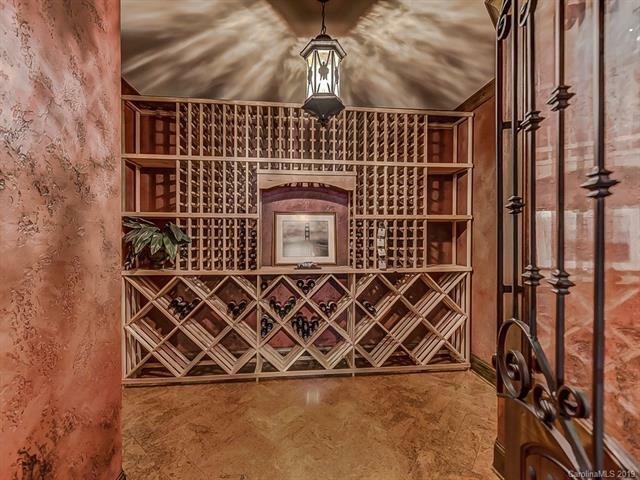 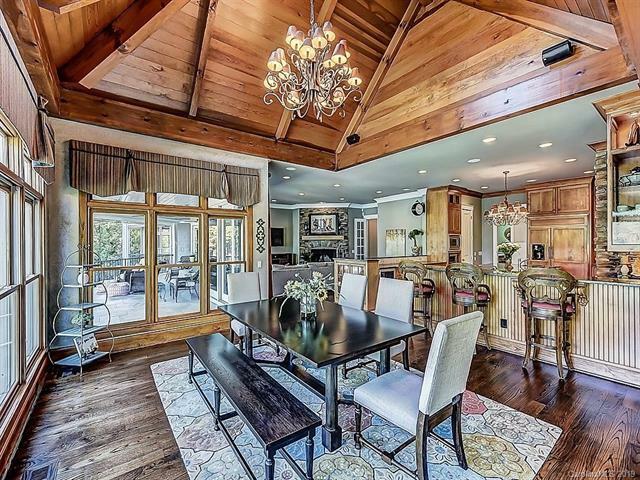 This luxury home is the perfect home for entertaining with 10,000 square feet under roof it has many gathering spaces for family and friends. 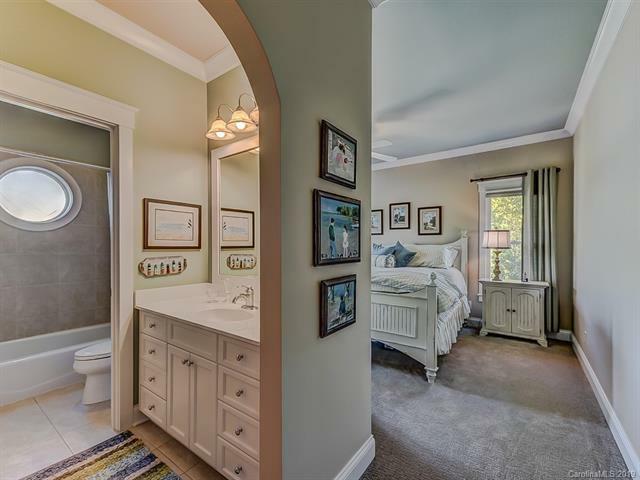 From the moment you enter the home you are greeted with the comfortable yet elegant style living of this Nantucket beauty. 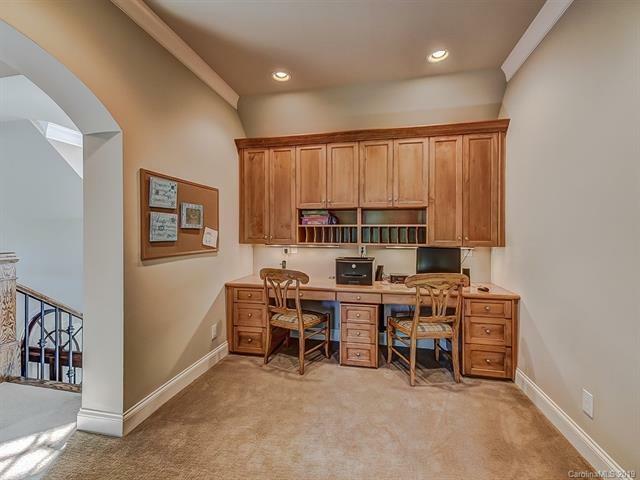 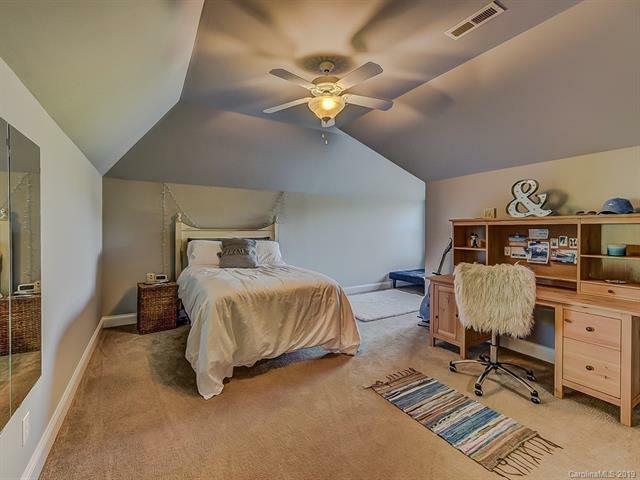 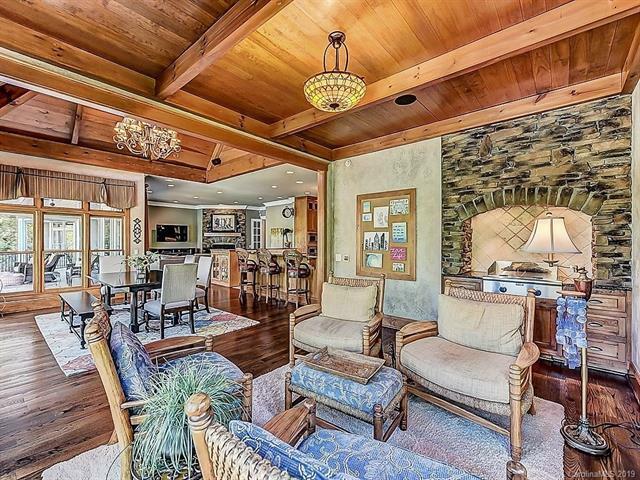 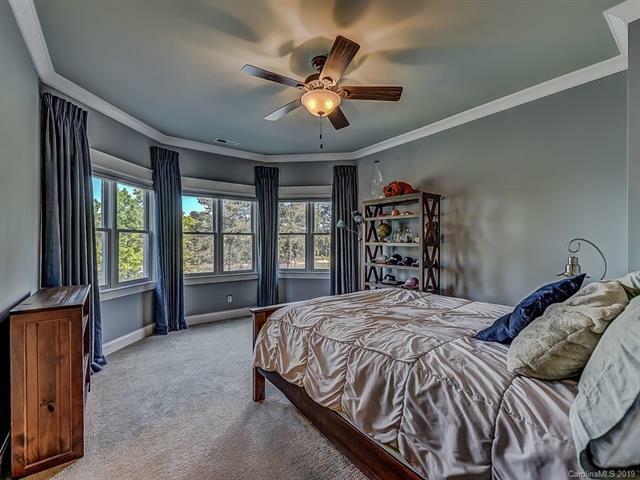 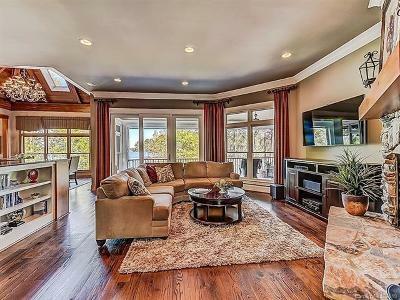 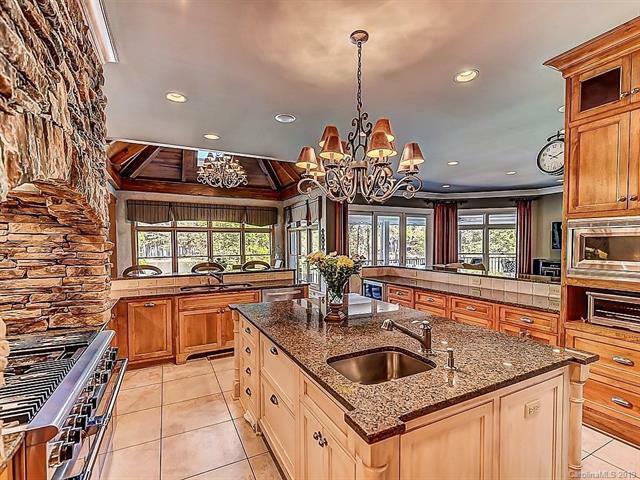 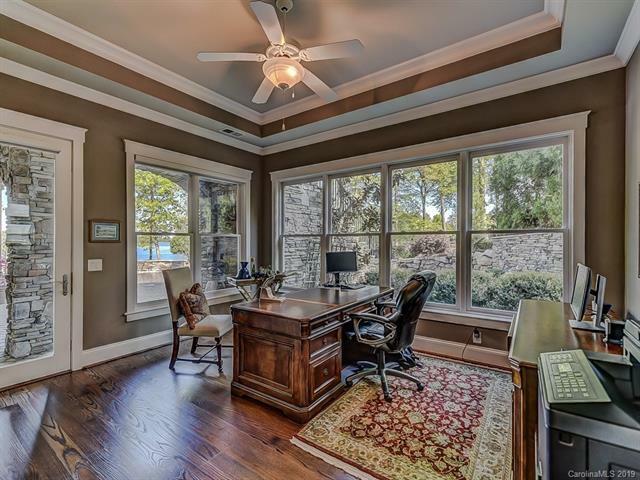 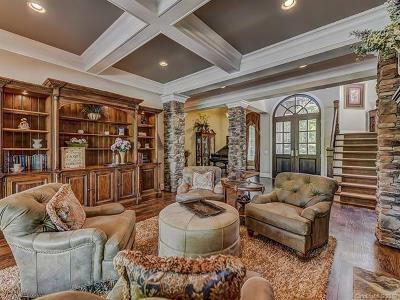 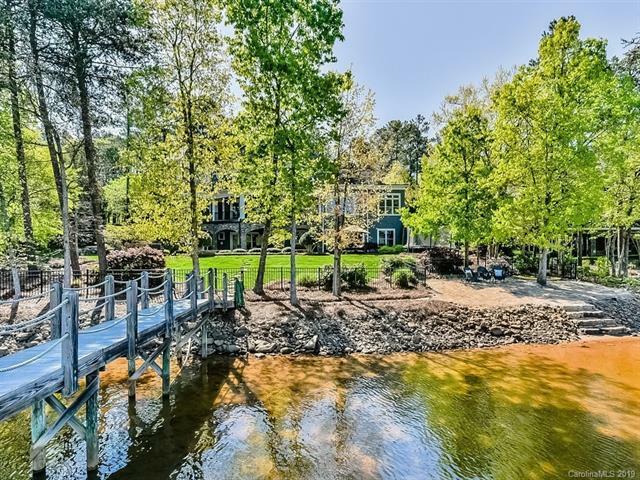 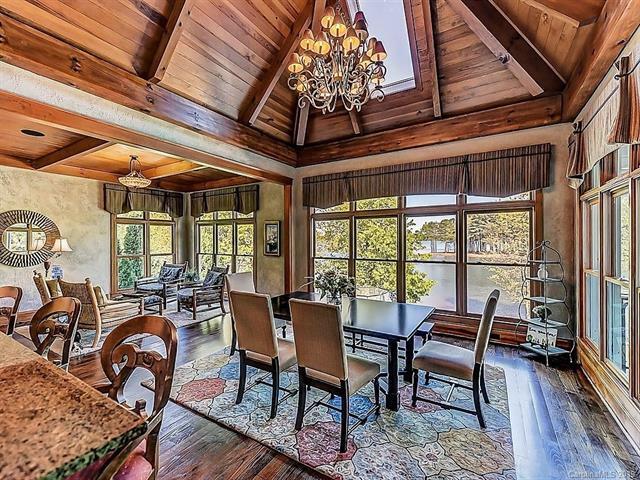 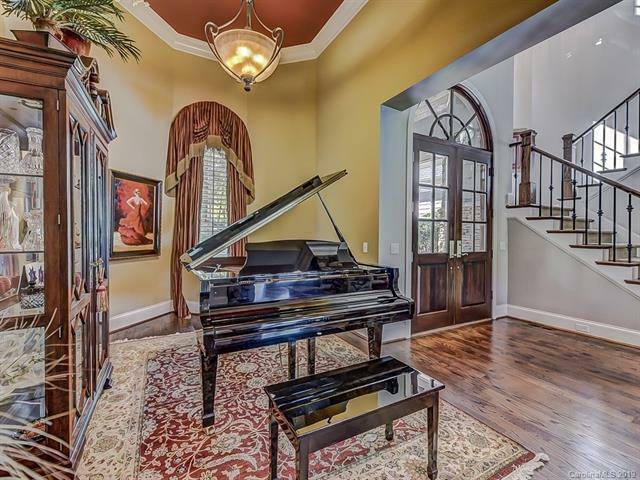 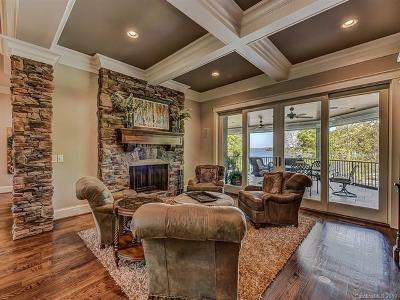 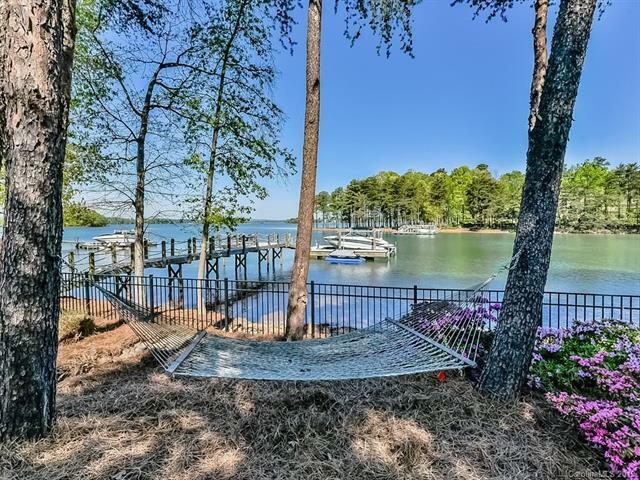 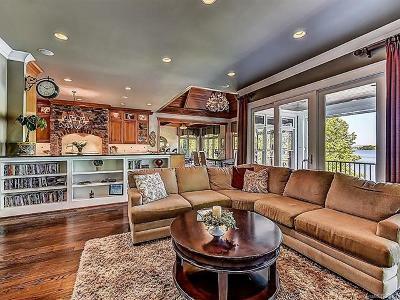 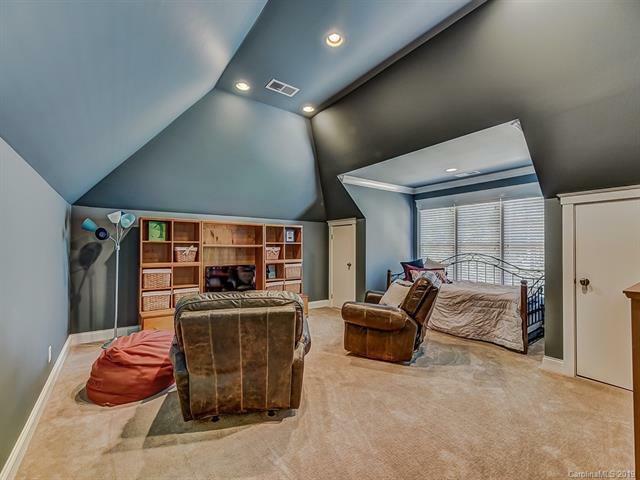 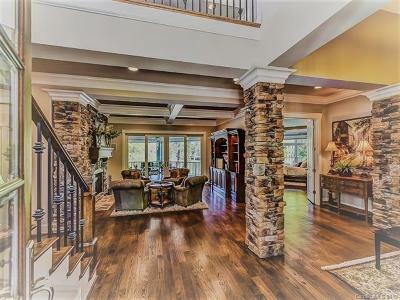 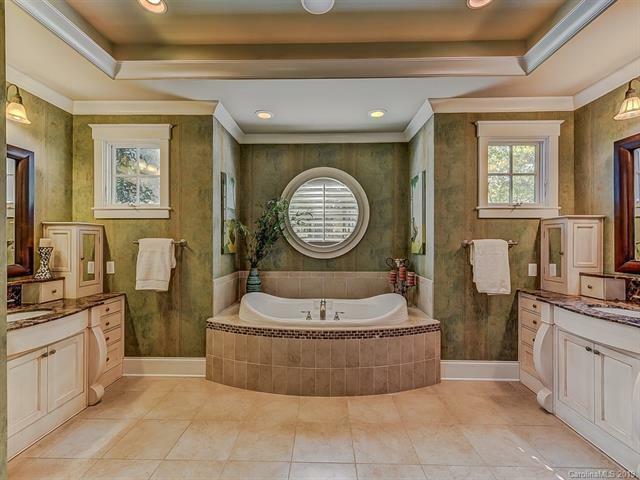 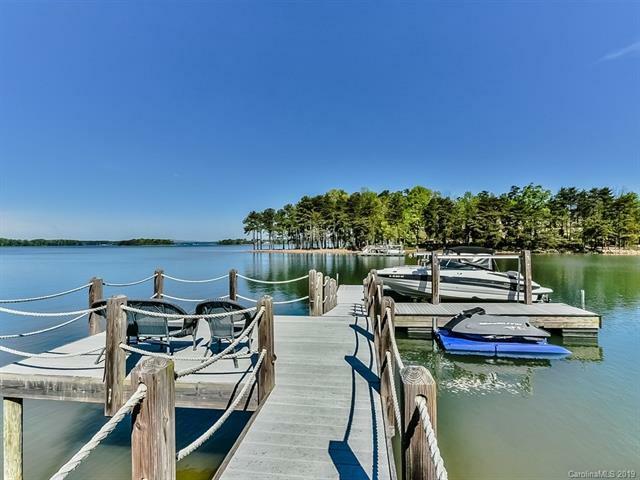 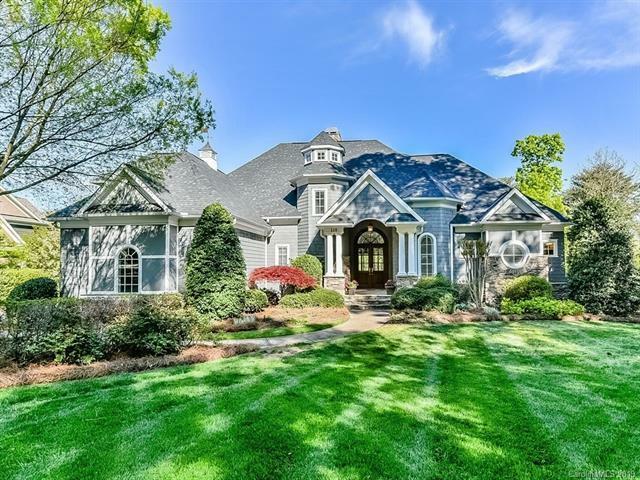 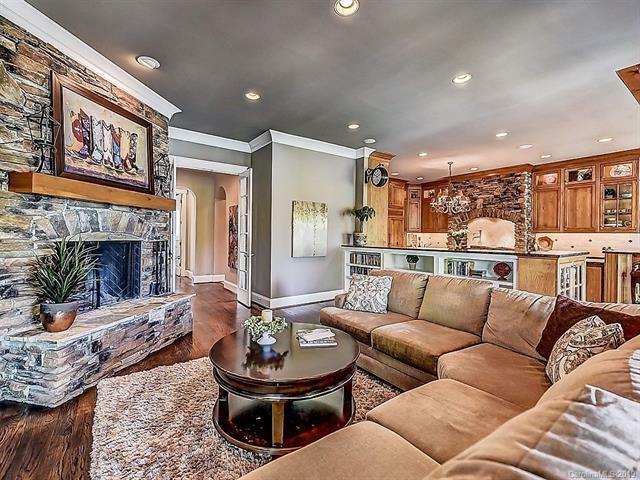 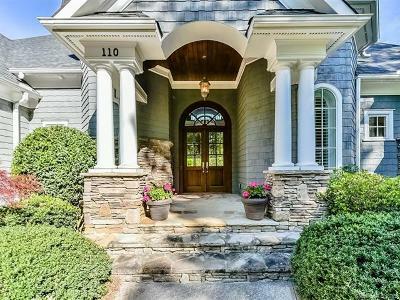 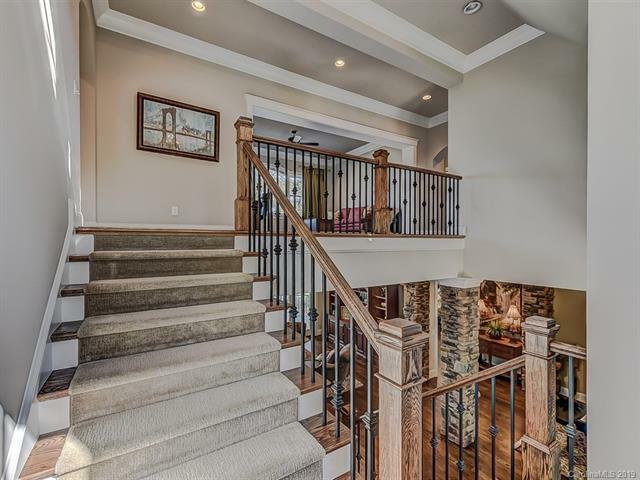 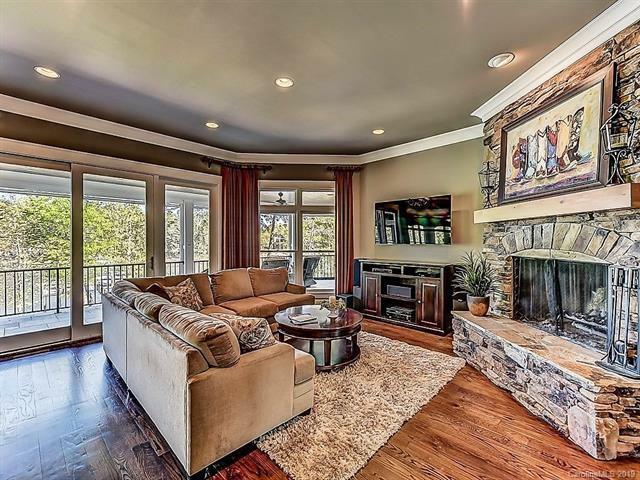 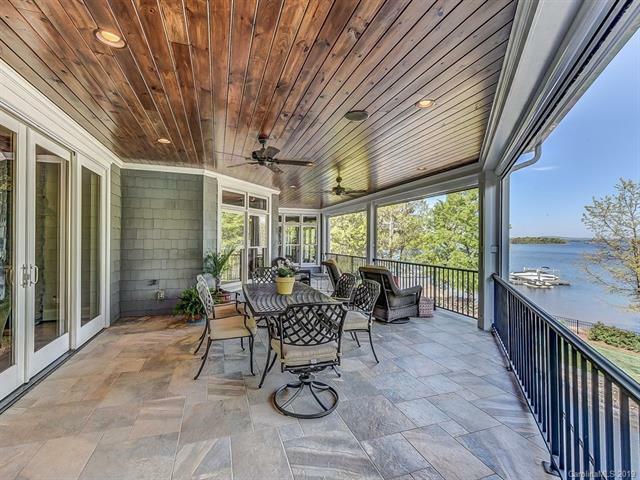 Main level features beautiful hardwoods, newly painted, custom woodwork, 2 wood burning fire places,coffered & cathedral ceilings, master suite, living room, great room, hearth room w/ built in grill & gourmet chefs kitchen with endless unobstructed lake views & private dock. 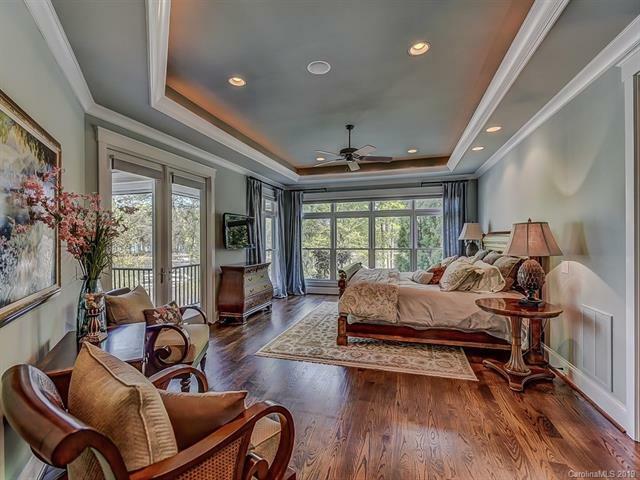 The upper level offers 3 en-suite spacious bedrooms, bonus room and open entertainment space with captivating lake views. 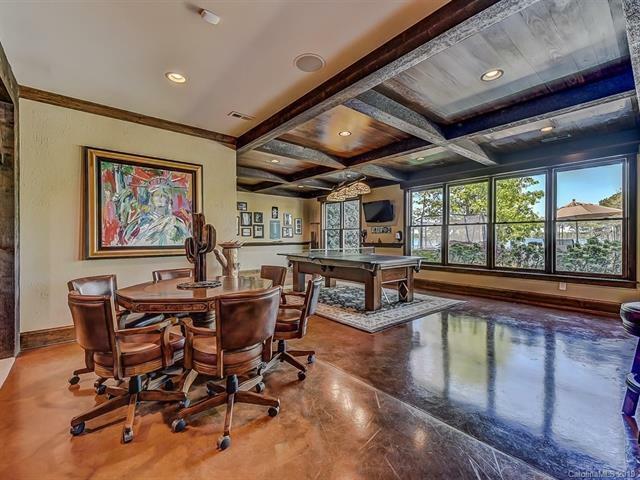 The lower level features a full kitchen, media, billiards, temperature controlled wine room, office, pool bathroom, and flex space. 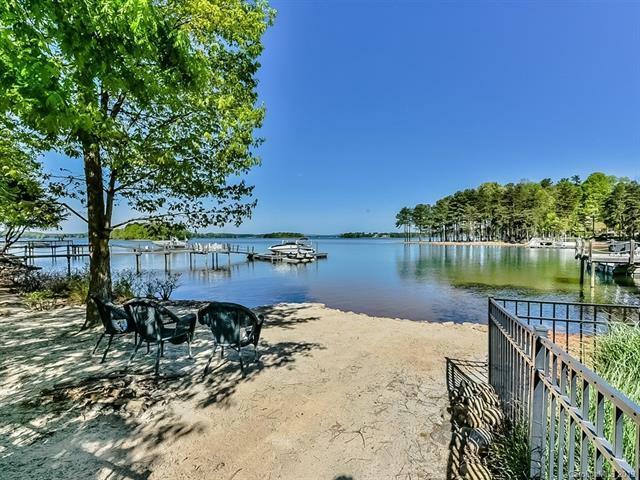 Don't miss the many walk in storages spaces, beach, outdoor shower and kitchen!! !